Ashia Wortham is originally from Carson, California. She went to college at The George Washington University. While at George Washington she served as an AmeriCorps member with JumpStart, where she taught 3-4 year olds their letters and phonics skills. 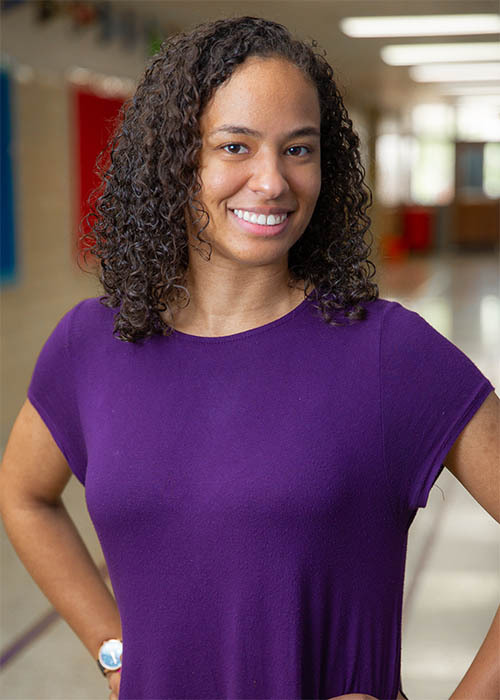 In 2016 Ms. Wortham graduated with a bachelors in Mathematics and a minor in Computer Science. After graduation, she moved to Tulsa, Oklahoma to serve with Teach for America, teaching third grade for two years. Ms. Wortham joined the Tulsa Honor Academy Familia in July 2018. She teaches 5th grade Mathematics.